Campaigners, community groups, activists and faith groups - run your business meetings better so you can get on with the important stuff! If you're involved in a local group - campaigners, activists, community action, faith group - there will be some really important things you want to achieve in the world. 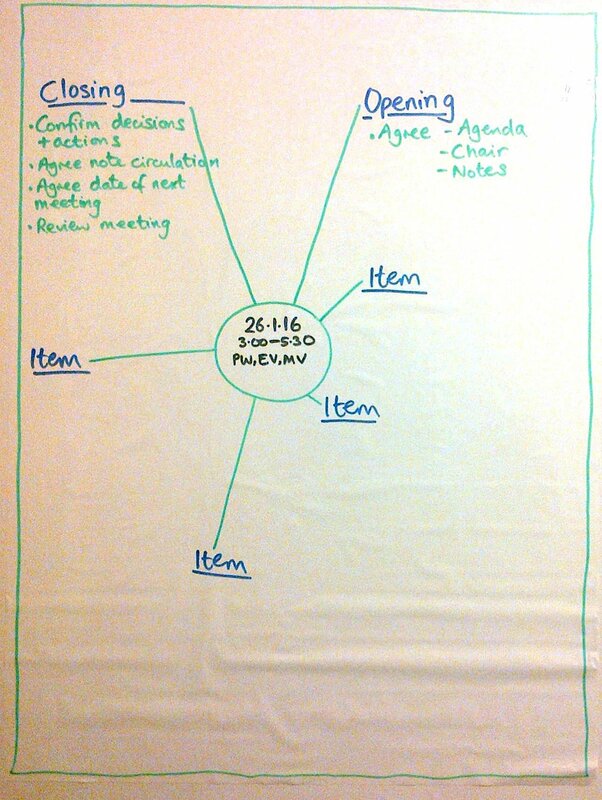 And you'll have some kind of team, committee, council or similar organising the activities behind the scenes. How are those meetings? Clear, engaging, effective? Or dull, interminable, frustrating, repetitive? 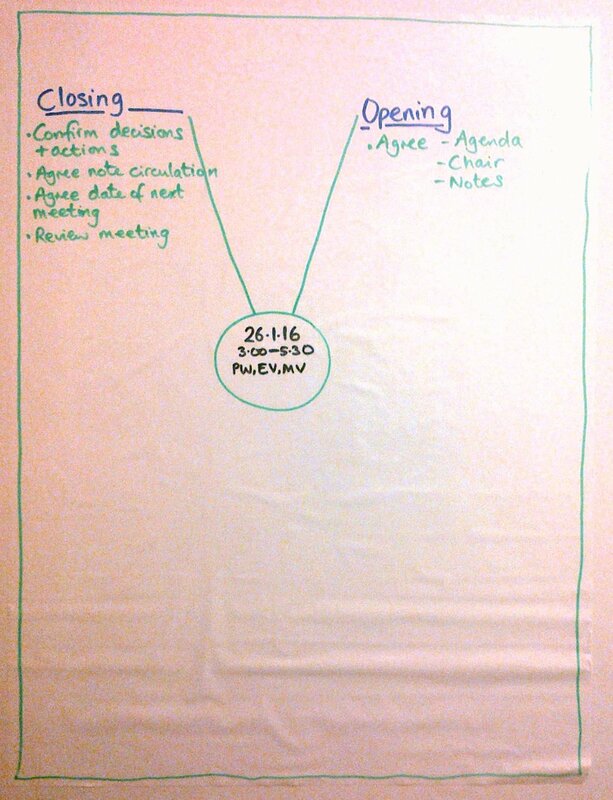 I've led a couple of two-hour training sessions this year for groups on how to run meetings which make clear decisions that stick. So that they can spend time on doing the stuff that really matters. Here are the handouts from the workshop I ran in mid November. If you think your group would benefit, get in touch to see what I can do to help you.